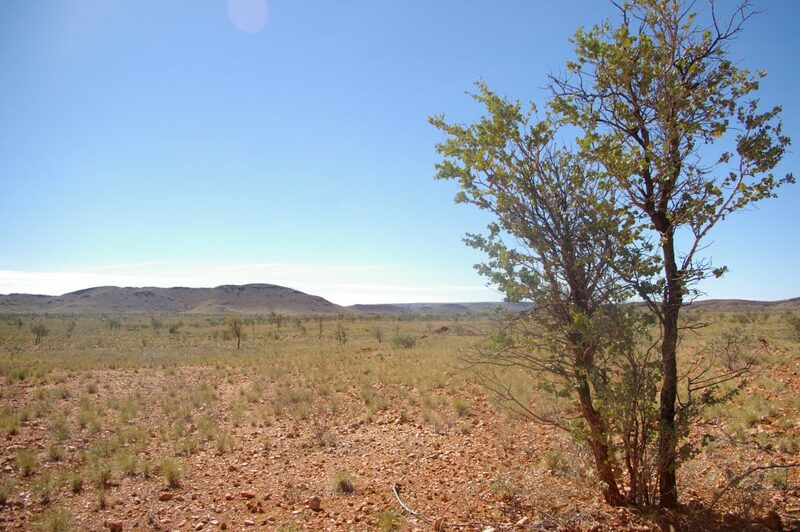 The Palyku native title claim covers approximately 9,521 square kilometres of land in the Pilbara region. 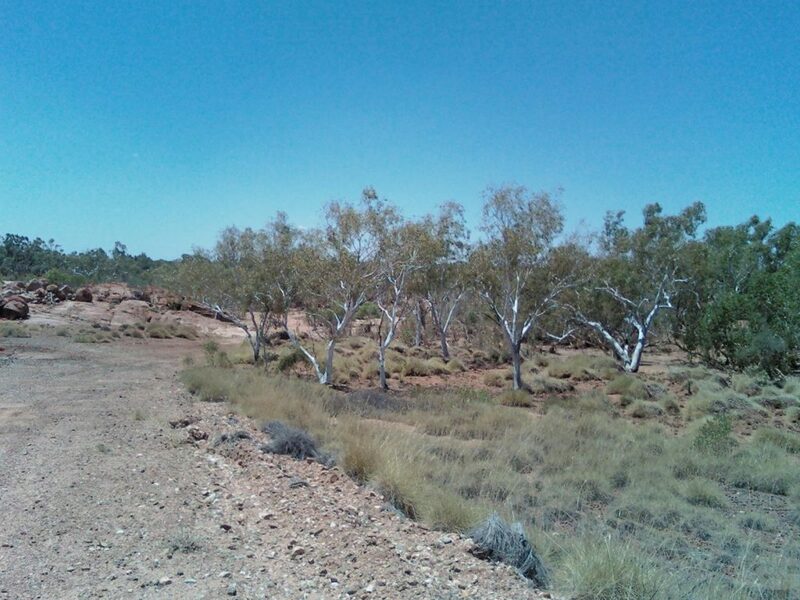 It lies in the Shires of Ashburton and East Pilbara. YMAC is working on finalising a supplementary report to respond to the State’s questions about the Connection Report, and is waiting on the State’s response to the supplementary report. YMAC does not represent the Palyku people in relation to future acts or heritage matters.